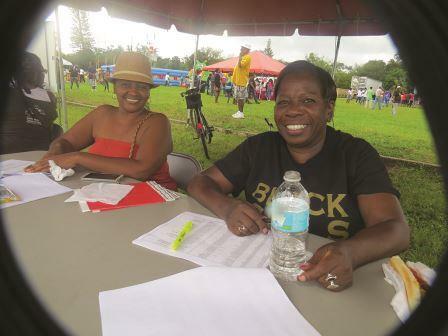 St. Petersburg – Thousands of St. Petersburg residents streamed out in the rain to the third annual Thanksgiving Fall Festival last Sun., Nov. 22 in the vacant city lot across from Sylvia’s Soul Food Restaurant. 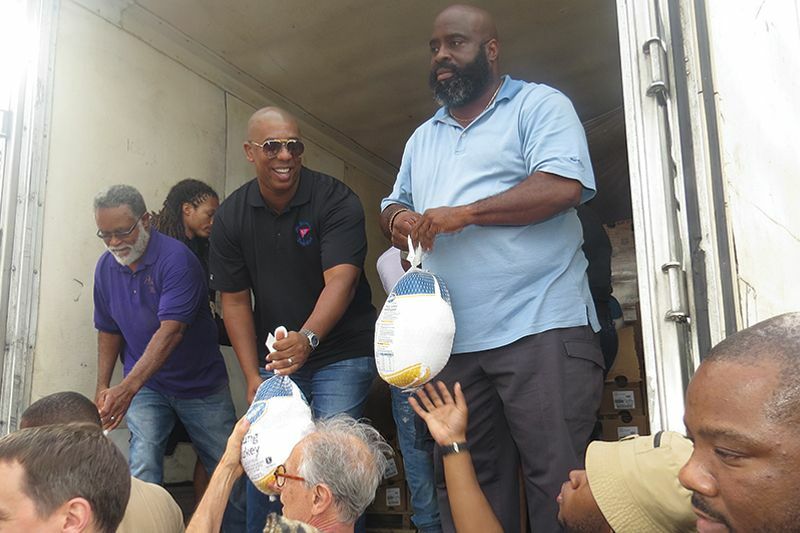 James Flynn, “Your Southside Lawyer,” hosted the community extravaganza where free turkeys were given away to the first 1,500 needy families who registered. Inclement weather did not dampen the spirit or the people who came out to the event by the thousands. Youngsters could get their face painted for free. 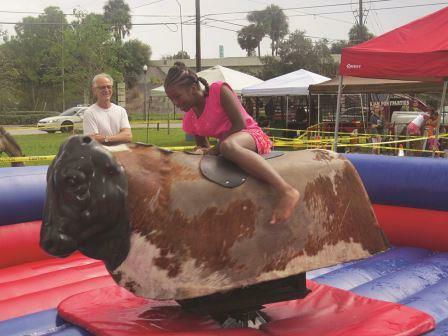 One little girl demonstrated her cowgirl toughness as she straddled the mechanical bull that was giving her the ride of her life. On the other side of the park, several boys were sliding face and legs first down a waterslide. The smell of burgers and hotdogs filled the moist air as smoke rose high over the festive carnival area. 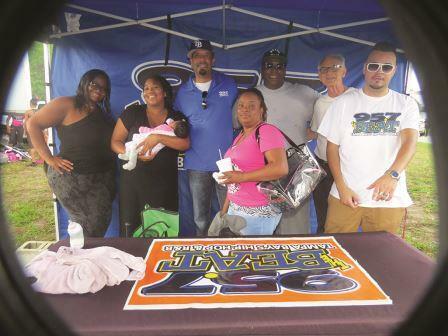 All the rides, food, drinks and entertainment were provided free of charge thanks to the Flynn Law Firm, P.A. “Mr. 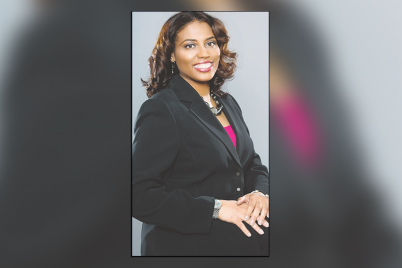 Flynn feels that he makes money in the community, lives in the community and is a part of the community, so he wants to give back to the community as well,” said Jeff Copeland, executive director of the Pinellas County Southern Christian Leadership Conference. Eight-year-olds Iliana Willmore and her dance partner Jeloni Parks of the Competitive Edge Dance Company bedazzled the audience with their award winning dance moves. They were the national champs at the NexStar National Dance Competition earlier this year. The entire dance troupe ranging from elementary to secondary age performed multiple numbers as parents and the rest of the audience cheered them on. 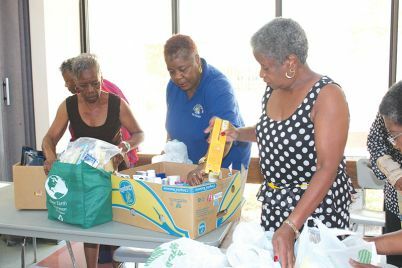 Meanwhile, the line for free hotdogs and hamburgers continued to grow as citizens braved the rain and possible thunderstorm, which eventually dissipated. The extra water made it easier for the kids on the water slides who swooshed down the slopes. 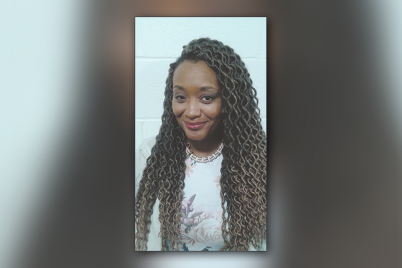 “It’s a blessing, and I am glad to be a part of it,” said Kim Johnson who was one of the helpers that assisted with coordinating the photo shoot between community kids, big and small, with national recording rap artist IHeart Memphis. 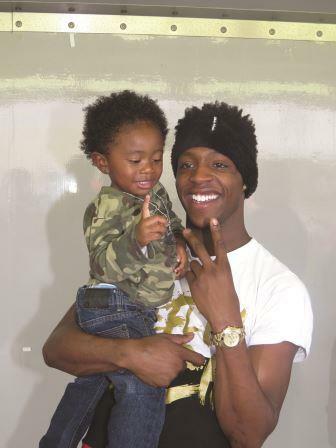 After his performance that included his hit single “Hit the Quan,” he took time out to visit with his adoring fans. 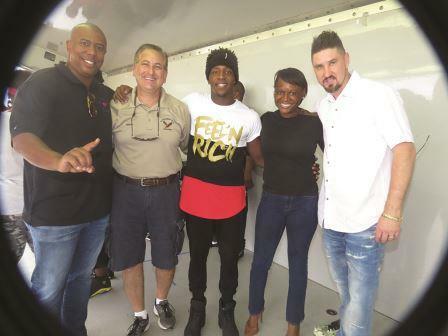 Even Mayor Rick Kriseman got his picture with the superstar. 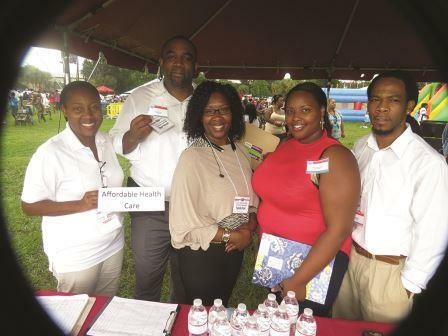 “Do the right thing and stay in school and get your education,” said IHeart Memphis to all the young people and the growing crowd as the sun started peeking through the clouds. strategy session on organizing the lines as thousands of people had already started making their own makeshift lines. 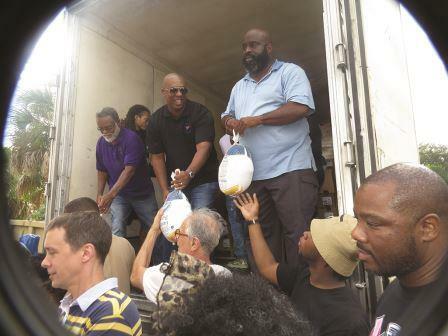 Within the first 10 minutes the lines were working smoothly as additional volunteers helped pass the turkeys from the 18 wheeler semi-truck to the three lines of people waiting for their Thanksgiving blessing. By the way, these frozen birds were not small! When Flynn spoke of one bird feeding a family, he was definitely on point because one turkey looked like it could easily feed six to ten people. 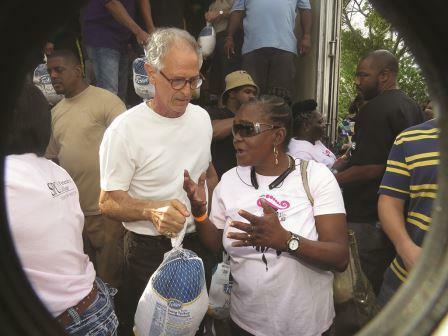 Watching the reactions of the volunteers and the people who received turkeys was a heart-warming spiritual experience. 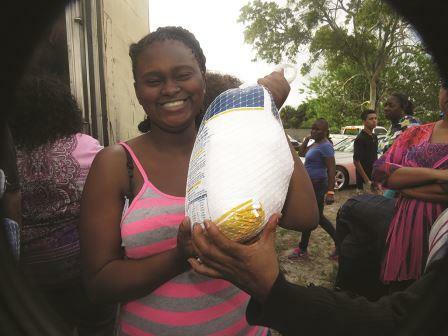 To think that as many as 6,000 plus family members will be enjoying their own turkey as a result of one man giving back to his community. 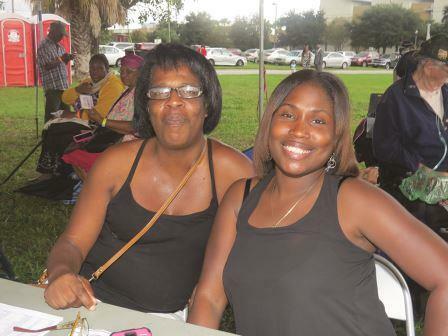 Surely, the 2015 Thanksgiving Fall Festival will be a blessing that resounds throughout St. Pete on turkey day. 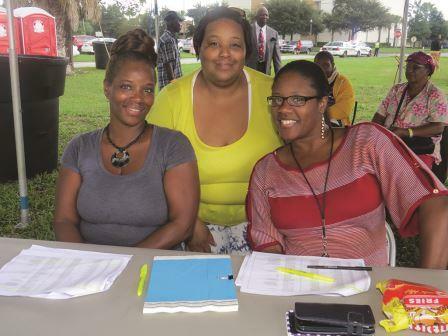 “It’s a wonderful new fall tradition to have this family fun day and turkey giveaway in south St. Petersburg. 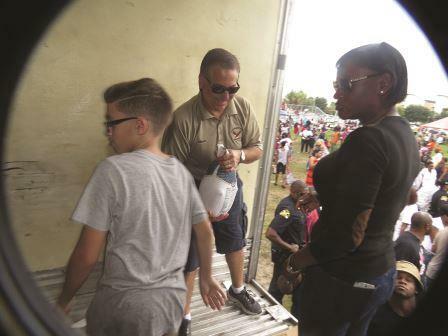 Thanks to James Flynn, 1,500 families will have a more affordable Thanksgiving,” said Mayor Kriseman. Black Friday specials on photos and videos from this year’s Thanksgiving Fall Festival will be available for download on wjdmmstore.com. Next Next post: Still Think Our Society Is ‘Post-racial’?